We've already told you how to get your 'in' for the coolest private club in town but did you know that even the uninitiated can use the excellent function facilities for parties, great and small? The Brisbane Polo Club is no stranger to soirees and can cater to sizes from 10 to 150 people. Looking for the perfect venue is such a daunting process at the best of times so recommendations from friends make all the difference. And we're friends, right? In honour of our lifelong bond and said friendship, we got the low down on which space to choose for your next par-tay, from the people in the know. So you're an up-and-coming 'Wolf of Eagle Street' type (without the illegal and discriminatory behaviour, of course) and you've got some very important, prospective clients to impress. Well then, the Boardroom is for you. Stylishly appointed with all the mod cons (55" plasma TV, teleconference phone, computer and iPod connection as well as complimentary WiFi), it's perfect for that must-close client meeting, or for an impressive and intimate private dinner. Discerning brides, listen up! Channeling old-world charm and decadence, Brisbane Polo Club's grandest room, the Morgan Room, accommodates 60 guests theatre style, 120 in banquet style, and up to 150 if you are partial to a cocktail set up. Elegance is paramount here, and the helpful team will help you plan the perfect day so that it goes off without a hitch. Complete with lectern, microphone system, portable projection screen and projector (for those requisite couple slideshows), plus background music connectivity, this room is also perfectly suited to private dinners and cocktail parties. Charming and relaxed, this little enclave is just the thing if you happen to be launching some kind of Bond-esque gadget (or any product really), having a birthday celebration with up to 75 of your closest friends, and for oh-so-exclusive-cocktail parties. 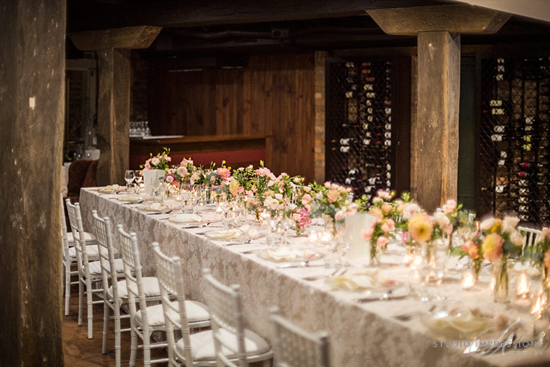 The sandstone walls and exposed wooden beams certainly add a clandestine, secret meeting air to any event. And, if all the facilities don't win you over, the secret entrance certainly will! State-of-the-art audiovisual trappings make the Kingston Room your only real choice if you happen to be organising a conference, seminar or training course to rival the headily optimistic events of Silicon Valley's best. 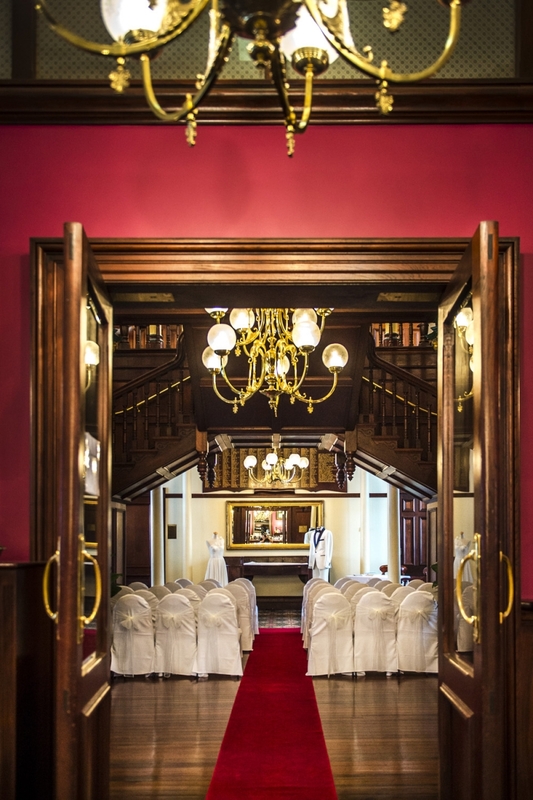 Versatile and spacious, with large, arched windows, balconies and amazing ambiance, it's also great for intimate weddings, lunches, dinners and cocktail parties. All the mod cons are included as well as a motorized projection screen. Perfect for private dining, this unique and intimate space is part of the member's restaurant offering and is just made for long wine (and good food) fuelled lunches and dinners. Limited availability and size (max. 16 people) for this make it in high-demand so enquire now. Email the friendly team today to enquire! TUL Note: Today's List Love post is proudly sponsored by Brisbane Polo Club and endorsed by The Urban List. Our sponsored posts will never be a secret - the List Love seal will be stamped on any sponsored material you see on the site. Thank you for supporting the sponsors who make The Urban List possible.